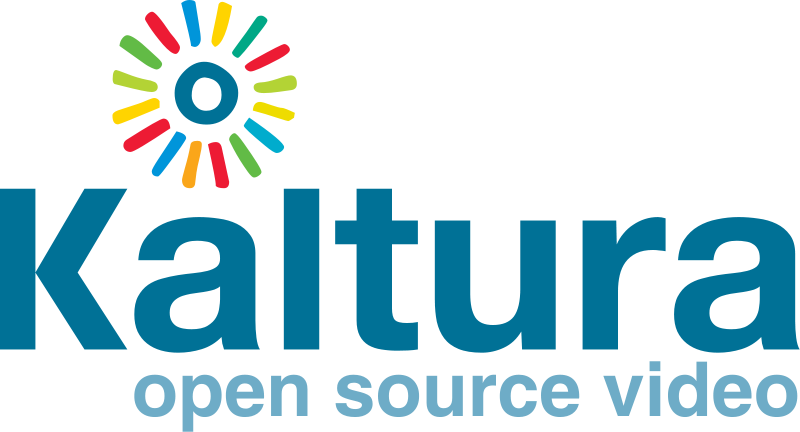 dotSUB is proud to announce its new plug-in for the Kaltura video platform. Moving forward, we will make more of our standard features – including our interactive transcriptions and media ingest features – available to users on the Kaltura platform. Can “Big Apple Goes Bananas” be Translated into Chinese? The simple answer is… maybe, depending who you are trying to reach, and how you are trying to reach them. Translation is not only extremely subjective; it is actually an art form. Just because someone can speak another language does not mean they can take what seems like a simple four-word advertising slogan and translate it with the same “feel” as in the original source language. Recently, one of our clients called us with three different tag lines for a new product launch which they needed translated into 10 languages. Simple right? Three tag-lines, each only three or four words, into 10 languages; Oh, and by the way, they needed this done within 12 hours! When we are translating, we always ask for as much background information as possible. Some of these questions may not seem relevant to someone who has never had materials translated. It’s important for us to know who you are trying to reach with your material. Will they be spoken or written? So we often ask to see the source language taglines in context, meaning in the environment they will be displayed, so we can see what is around them, what the end-user will to see. In some languages this can dramatically affect how the copy is translated. When we get copy out of context, it can be almost impossible to create a translation that’s interpreted in the target language with the same “feel” as intended. Another particularly challenging issue: Are the taglines intended to have double and triple meanings? This may or may not be something that can be understood linguistically or culturally in some cases. All this was not problem with these three taglines above, by the way; dotSUB delivered them, in 10, languages within 12 hours! While we work with some of the best, most experienced, creative linguists in the business, our client made this fast turnaround possible by understanding that the linguistic process is complicated, cooperative and creative. With this kind of teamwork, your messages can reach further linguistically and culturally. So if you have some tricky material for translation, give us a call and let’s put our teams to work! TED’s Open Translation Project powered by dotSUB: Second Anniversary! Last week was the second anniversary of the Open Translation Project’s launch – Congrats, again TED!